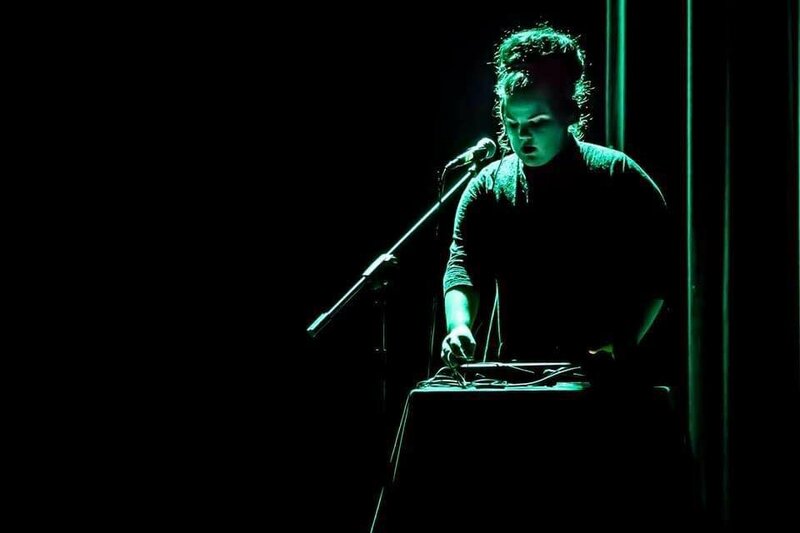 Netta Berzilai has won HaKokhav HaBa LaEirovizion and will represent Israel in the Eurovision Song Contest 2018 in Lisbon. The final of HaKokhav HaBa L’Eirovizion took place tonight, with four artists vying to represent their country on stage at the Eurovision Song Contest 2018. The final consisted of two parts. In the first part the four singers all performed, as ever the audience voted giving the singers a percentage score out of 100. While the judges also voted along either boosting the score or opting not to boost the score. Once all four singers performed, the two artists with the highest percentage score qualified straight for the final. A further artist was then saved by the jury and also progressed to the final. In the final all three singers will performed again with the winner decided by 100% public voting. The judges then decided that Netta would advance to the final, knocking Chen out of the competition. Netta is 25 years old and comes from Tel Aviv. She became one of the standout contestants of the show due to her use of a vocal looper. Her performance of “A Ba Ni Bi”, the winning song of Eurovision 1978, earned her praise from Izhar Cohen, the original performer of the song. Netta’s song for Lisbon will be selected at a later date. A public call for songs is currently open until February 19.